Welcome to Children’s Dental Clinic Regina! Children’s Dental World Regina’s mission is to establish a “Dental Home” for the patient. Children’s Dental World Regina is dedicated to providing preventive, restorative and orthodontic dental care for it’s pediatric patients in a gentle, caring, professional environment that sets dental excellence and patient care as it’s highest goal. This commitment drives CDW Regina to be a leader in pediatric oral healthcare delivery and education for its patients, clients and other healthcare providers. 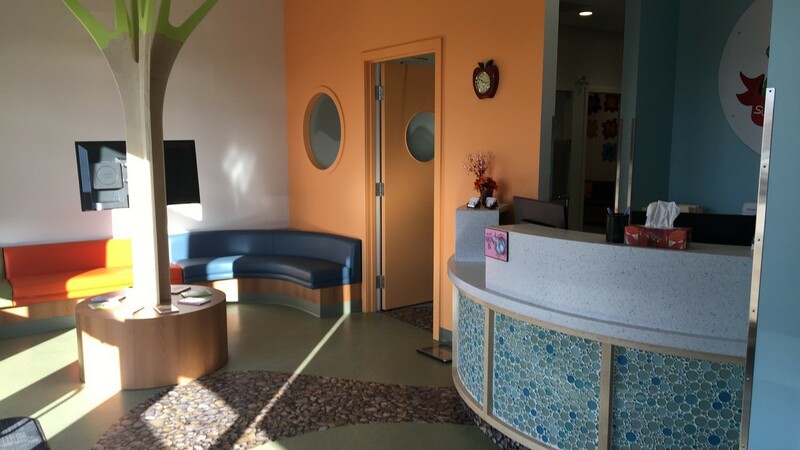 The vision of Children’s Dental Clinic Regina (CDW Regina) is optimal health for infants, children, adolescents and persons with special needs. CDW Regina is guided by the belief that all children need to grow in a protective and nurturing environment, where each child is given the opportunity to reach his or her full potential. The children we treat and their caring families inspire our vision. It is sustained by the extraordinary contributions of our compassionate, knowledgeable, and dedicated staff. We believe this vision can provide a brighter future for all children. Our mission is to establish a “Dental Home” for your child. 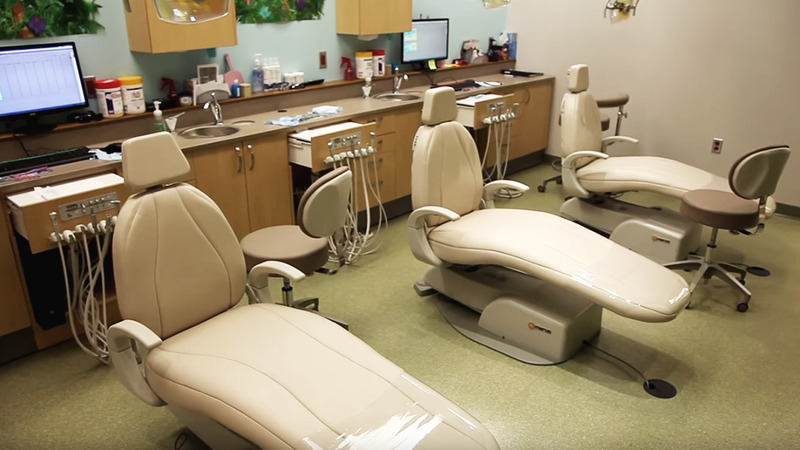 Children’s Dental Clinic Regina is dedicated to providing preventive, restorative and orthodontic dental care tailored to your child’s needs in a gentle, caring, professional environment that sets dental excellence and patient care as its highest goal. This commitment drives us to be a leader in pediatric oral healthcare delivery and education for children, parents and other healthcare providers.